Thunder Valley Martial Arts offers outstanding programs dedicated to quality and professionalism. 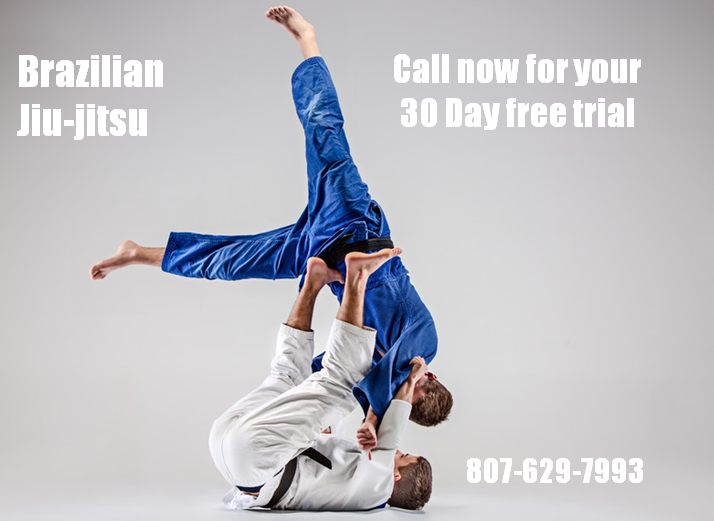 We offer traditional, legitimate Brazilian Jiu-Jitsu and Muay Thai Boxing instruction in a friendly and Ego free environment. We offer programs for men, women, children, as well as seminars and private lessons. Thunder Valley Martial Arts is dedicated to the development of Brazilian Jiu-Jitsu, Muay Thai Boxing producing true champions inside and outside the academy. BJJ and Thai Boxing have been developed as a way to communicate the message about the importance of proper and complete Brazilian Jiu-Jitsu, Muay Thai Boxing instruction. Safe, Positive and Supportive martial arts training environment. You will learn easy self-defense techniques that could save your life. Brazilian Jiu-Jitsu Muay Thai Boxing training builds and helps to instill courage and self-confidence. Brazilian Jiu-Jitsu and Muay Thai Boxing enhance strength, flexibility, balance, coordination and cardio-respiratory fitness. 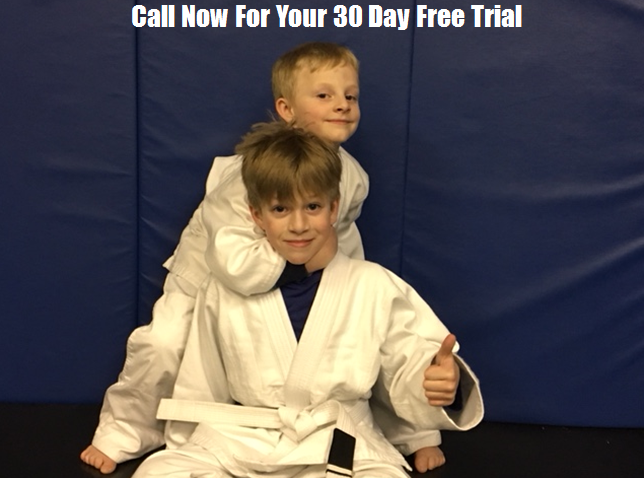 If you are looking for a family friendly place to train around Thunder Bay area look no further than Thunder Valley Martial Arts. Head Instructor Bill Kusznier is a positive person who goes above and beyond for his students both on off the mats. The people who attend this gym take care of each other which makes classes fun and safe.